"Registration is a great way of ensuring our staff are able to develop their own skills and their own capabilities." Exova sell professional services, including food and water testing, in over 40 countries across the world. You may not have heard of Exova, but each time you catch a flight, eat a sandwich, fill up your car – or perform other everyday tasks – you rely on materials, products or systems that they have tested, certified or advised upon. 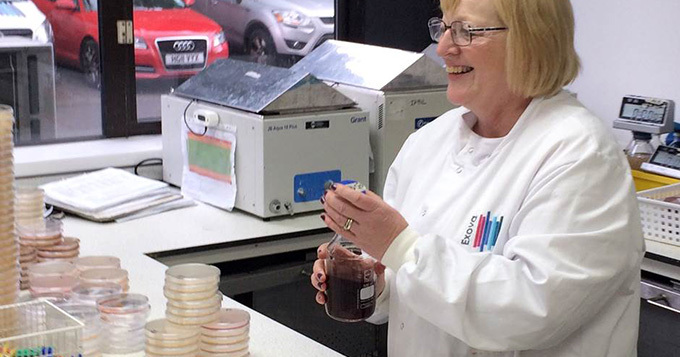 As an Employer Champion, Exova is actively encouraging staff in their laboratories and other science roles to become registered.